Productivity Apps also show triple-digit growth up 125%, according to the Flurry. Productivity tools manage every task in better ways. 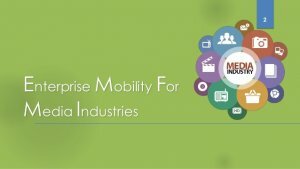 The fact is mobile app technology has bombarded with a number of tools for project management work and ultimately, it improves the productivity level. Managing the schedule is not a difficult task, just you have to the right productivity application. 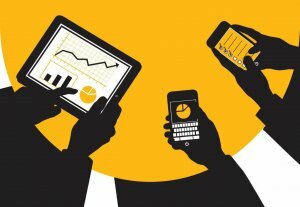 How does Project Management App help? Basically, this type of the app solves problems of produce things like graphs, worksheets, documents, databases, and presentations with an ease. There are many productivity apps available for people to do their jobs like communicating or collaborating with employees. We take smartphones everywhere, as they can be important as personal assistants and productivity aids. 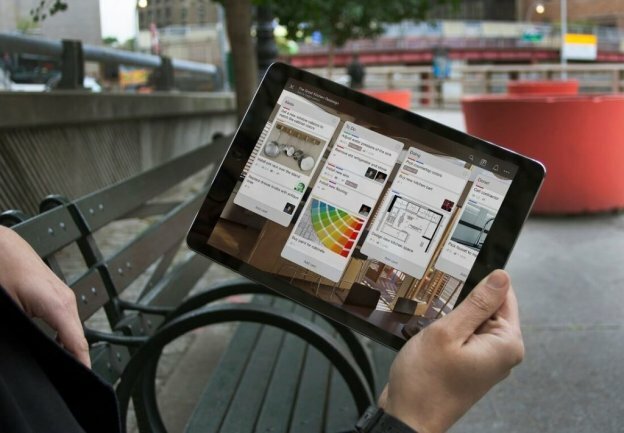 From mobile office suites to note-taking apps, we are adding everything to make it a perfect partner. Many apps have launched to increase your productive level by managing your time and schedule effectively. Recently, Microsoft Office lineup a new addition, i.e. Microsoft Planner, a team collaboration software for assigning tasks, organizing plans, sharing files, chatting and more. Introduced into testing last fall, this application competes with pro software like Atlassian’s JIRA Core, and other easy-to-use tools like Trello and Asana. Similar to Trello, Planner also uses the concept “Boards” to organize data. In each Board, users will find individual Cards that can have their own due dates, categories, attachments, and conversations. These Cards have documents/photos attached to make easier for everyone to see. 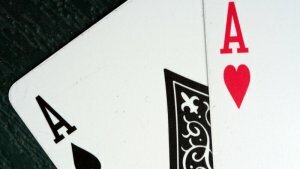 Moreover, the Cards can be managed into columns called “Buckets” that can also be color-coded and arranged. This application also has “Hub”, where one can track the overall plan’s progress. It shows who’s on time and who’s behind. Even, users can also filter down to see their own tasks and assignments. What Makes Microsoft’s Planner App Better Than Other Apps? Many things that make Microsoft’s offering compelling as compared to the competition. Like, Planner is integrated into Office 365 Groups that means users can have the conversations of Planner in Outlook 2016, Outlook on the web, and the Outlook Groups Mobile Apps. Planner is also added into OneNote, as well. This software also works with Office, as users can easily attach PowerPoint, Word, and Excel files to a Card. After that, this document is saved in SharePoint Online document library, which is available offline, as well. Being the part of the Microsoft Office suite and an enterprise-ready tool, Planner offers support for technical requirements of the larger organizations demand such as instantaneous recovery and HIPAA, ISO27001, FISMA, multiple redundant backups, and EU Model compliance. Planner will available Office 365 customers, such as Business Essentials, Office 365 Enterprise E1-E5, Premium and Education subscription plans. These customers will see the Planner tiles appear in the Office 365 launcher when it will available. How to Create a Project Management App like Trello and Microsoft Planner (New)? You might know that there are over 28,000 productivity apps available in the App Store and 27,000 in the Google Play Store. Planning to develop the new simple but smart project and task management app for iOS, or Android means you are competing against a large number of applications. 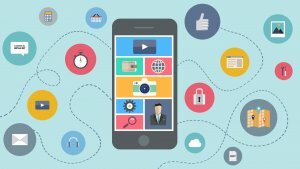 If you have a unique idea of developing productivity application, then it enhances the chance of developing something that users will want. Additionally, it also increases the chance of Productivity app development success. All you need to do is to think creatively and hire experienced mobile app development company, Space-O Technologies. We are developing a productivity app for different platforms. C# would be our first choice when we are developing app for Windows, while Java is using for developing productivity app for Android and Objective-C or Swift for productivity app for iOS. 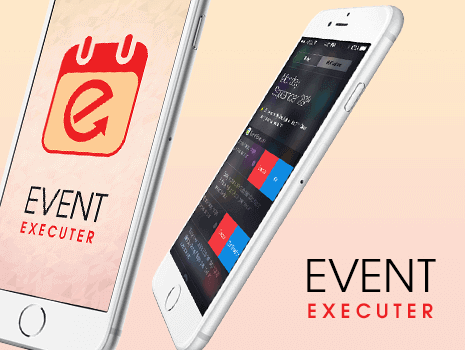 We have experienced developing many productivity apps for our global clients, one of them is Event Executer, the next level of a calendar application. This application has the capability to set the events in the calendar with one-swipe & one-click efficiency. Users can set events ahead of their time with just the reward of on-swipe and one-click event execution. How Much Does It Cost to Develop Project Management App? The development cost of productivity applications like Planner and Trello depend on the main idea behind the app. it totally depends on the platform you are targeting, number of complex features, app design and hiring model. Based on such factors, we are determining the cost of app development. Make sure to hire the best mobile app developers to wrap app development on committed time-frame and get an exceptional app in the end. 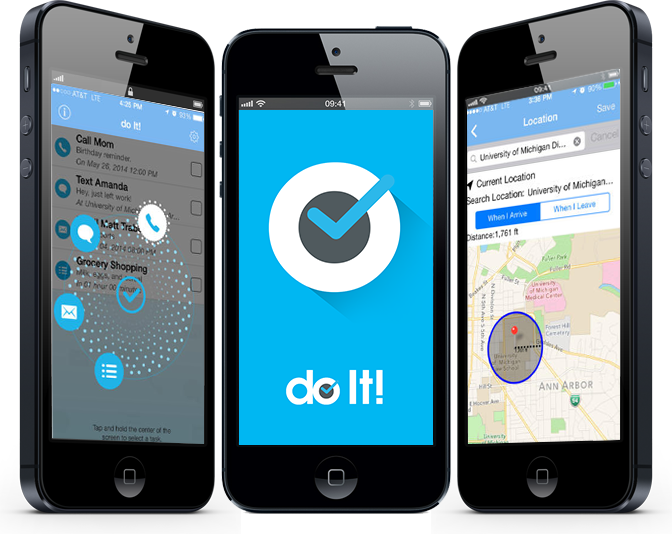 Our experienced mobile app development team would be happy to assist you. This page was last edited on May 4th, 2018, at 3:02.